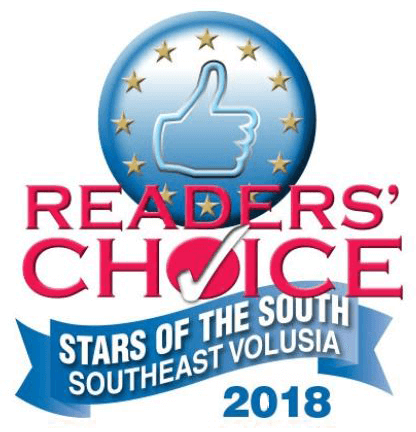 Thank you to everyone who voted for Canal Street as the Best Main Street in the News Journal Readers Choice Stars of the South, Southeast Volusia edition. If you haven’t visited Canal Street come see what you are missing. #canalstreetnsb #lovensb.